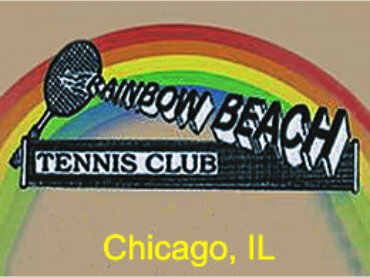 Rainbow Beach Tennis Club’s mission is to promote the sport of tennis and to facilitate the means by which it may be played; to put forth all the necessary efforts to develop the sport among all levels; to sponsor tennis tournaments to raise money to donate to existing junior programs and individual junior tournament players. Rainbow Beach Tennis Club is an Adult Tennis Club. Our Schedule is from May-September. We schedule intermural play throughout the season. They include 2 singles, doubles (gender doubles and mixed doubles) and 2 potluck doubles during the summer holidays. 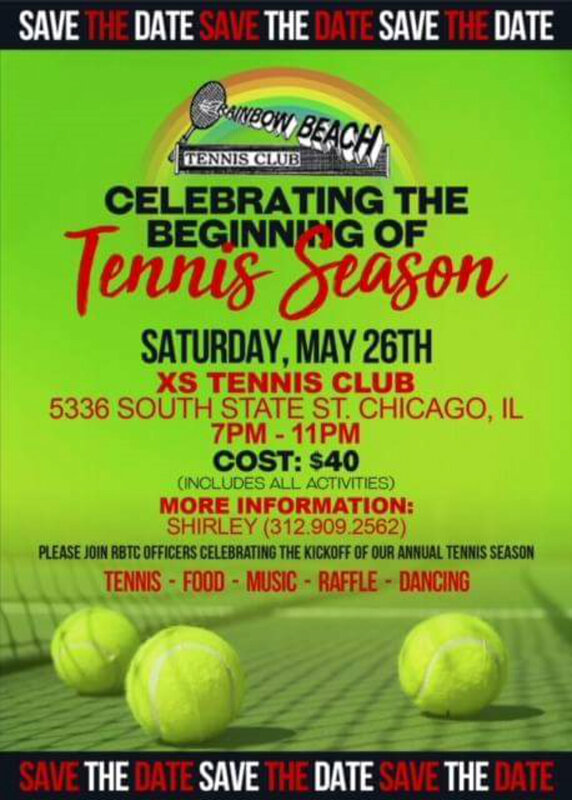 Rainbow Beach Tennis Club has two Major Tournaments (USTA sponsored and ATA sponsored). All levels are welcomed to play. Rainbow Beach Tennis Club has a “Constitution” and we operate by our bylaws. We have election of officers every 2 years during our annual meeting in September. Voting is by secret ballot. Candidates must receive a simple majority of votes cast to be elected to office. All Regular Active Members have one (1) vote in all club matters. Annual Membership shall be payable on or before May Membership Meeting. The receipt of dues of the Club shall be in the form of an Annual Membership Card bearing the signature of the President.